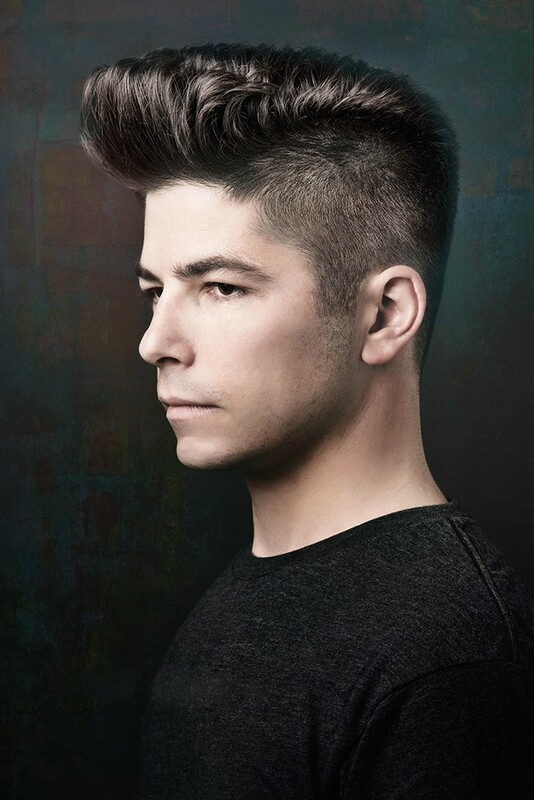 Paul Vega, born and raised in Whittier CA, he was 1 of 4 siblings to become second generation barber. Early in his career he was mentored by his father, however ultimately pursued a formal education at Royal Barber College as well as Martin Parsons in Toronto Canada and Frank Provost in Paris France. 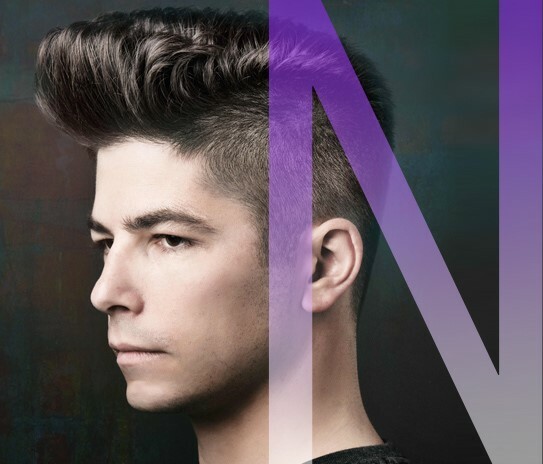 Keeping with his roots as a Barber, Vega teamed up with Wahl Clippers as a platform artist, while continuing to hone his artistic abilities which had led him to become a Top Artist for Wella Professional. 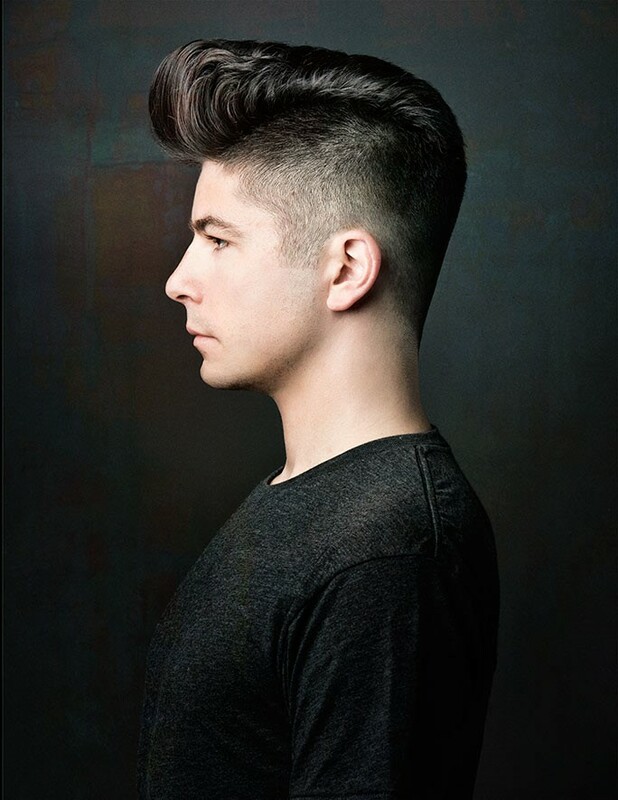 He has showcased his many talents in many runway fashion shows and fashion designers such as Sue Wong as well as being published in print for magazines including American Salon and Modern Salon. Vega has worked personally as well as professionally for top celebrities, photographers and T.V personal. 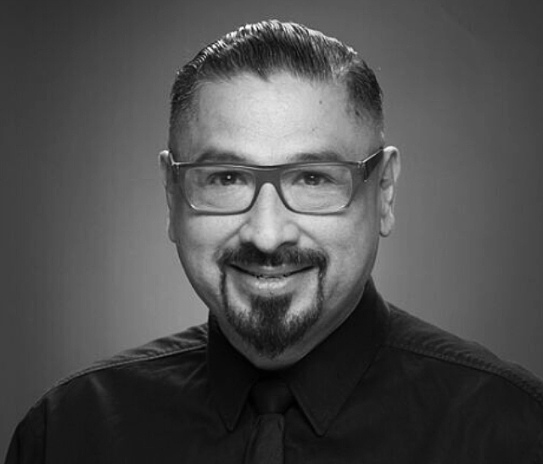 Paul Vega has been the sole owner for Salon 343 in Long Beach CA for the past 12 years catering to a variety of clientele. On his off time continuously sharpens his techniques and formulates new ideas, always working towards greatness. This is an essential seminar packed with foundation techniques tips and tricks that will create smooth clipper work with no lines. A must for any stylist that works with clippers.